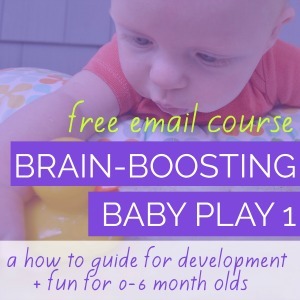 Understanding what your 3-4 month old baby is naturally interested in and motivated to do can help you find play activities that keep baby busy and happy while promoting healthy development. 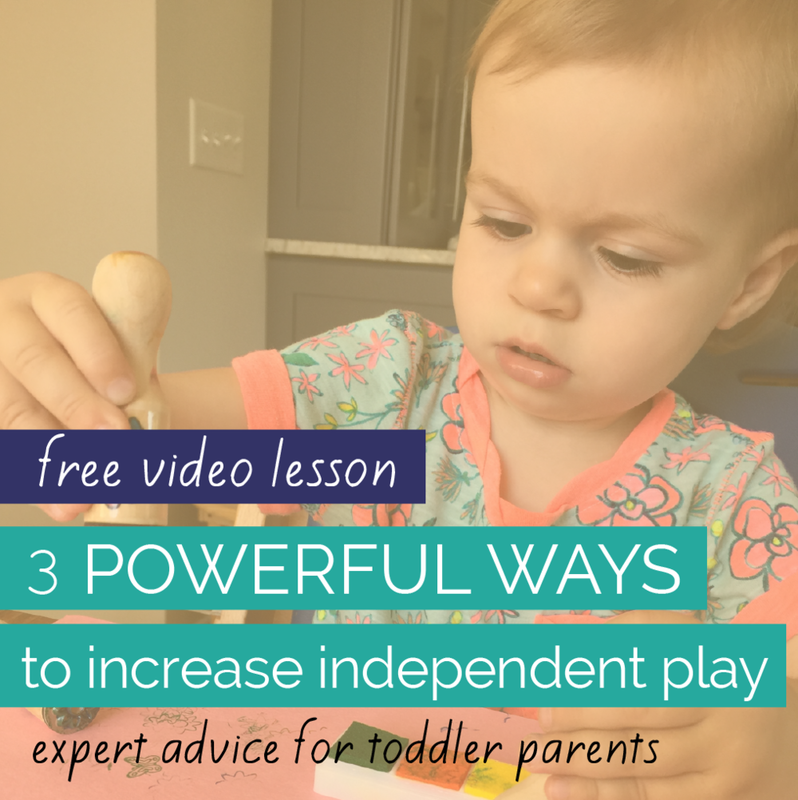 Hooray - your baby learned to roll belly to back...but what does this mean for Tummy Time. 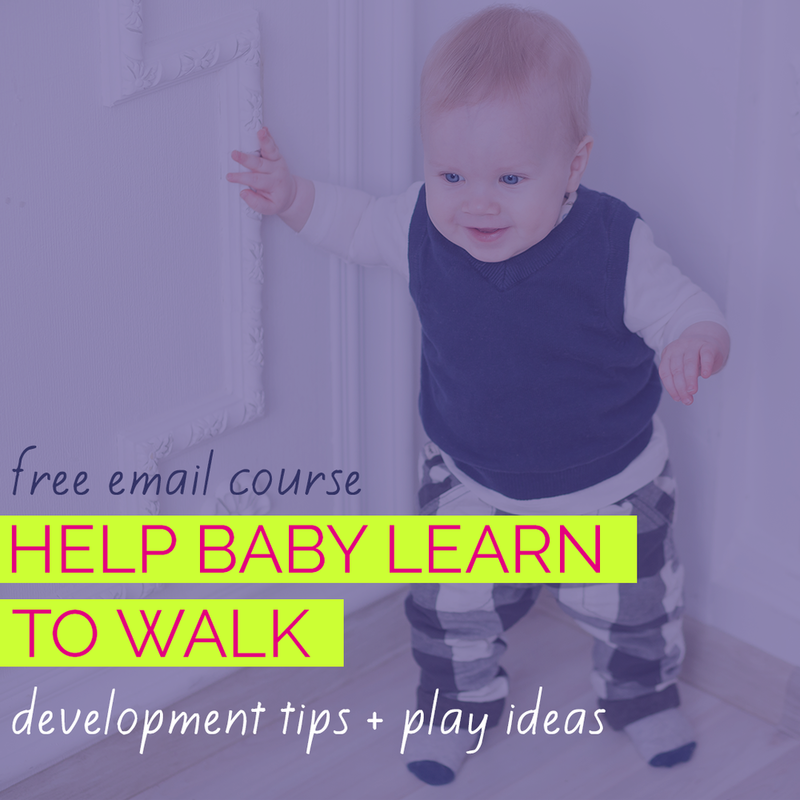 Learn simple ways to play that offer the same benefits to more active babies.